So, if you find yourself a member that group, you’re more than likely going through the home-buying process for the first time. What do you do? Well, there are certainly a number of challenges that millennial home-buyers face, not the least of which is simply inexperience. 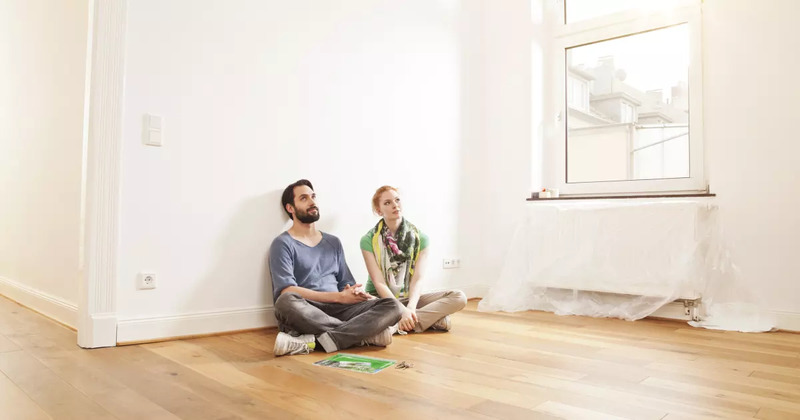 Younger home-buyers are often competing for properties with people who have gone through the process once, twice, maybe three times already in their lives. They know the pitfalls and how to avoid them. More experienced home-buyers also know what could be the most important part of the process – research, research, research. If you’re planning on starting to search for a new home this spring, be aware that you’ll be competing for properties with families who have been looking at the same areas since last spring. They’ll know more about the market and which areas are in decline or which areas are looking up. Also be prepared to start saving for a down payment. Unless you’re that insanely lucky family with $30,000 laying around in savings to put toward a new home, you’ll need to add it into the budget. Saving that amount of money is going to take work and discipline, and the sooner you can begin that process the better. For example, married couples could try their best to live off one paycheck and bank as much of the second check as possible. For single millennials, putting away a few hundred dollars every pay period can begin to add up. So what’s the most basic advice millennial home buyers can get? Start your search early, research as much information as you can, and figure out your budget as soon as possible. Are you in the process of looking for new real estate properties? Are you currently looking to sell your home? Contact Dan or Diana for help.